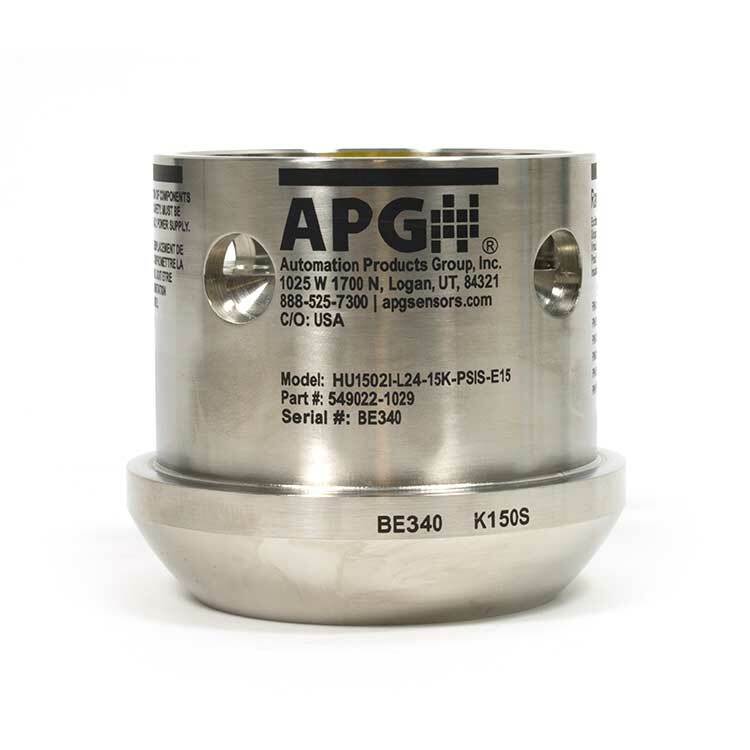 The toughness you need in a Hammer Union Pressure Transducer, now with a recalibration port! The HU1502I is certified for global use in hazardous locations through CSA (Class 1, Div 1/Zone 0), ATEX (CE 0344 EX II1G Ex ia IIB T4 Ga), and IECEx (EX ia IIB T4 Ga). 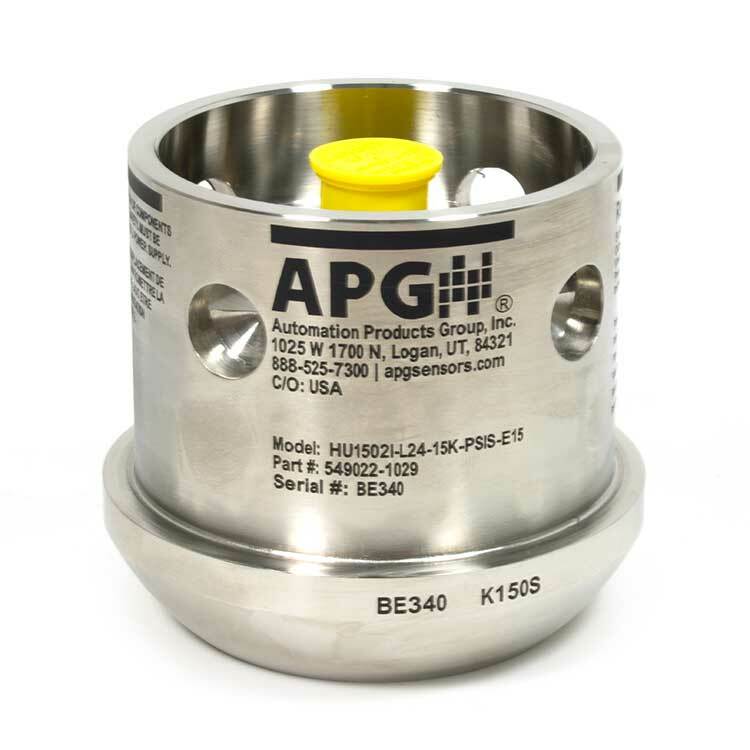 It's also NACE MR-01-75 and ISO 15156-3 compliant for sour gasses. 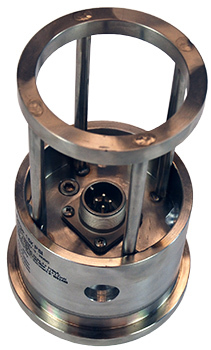 You can recalibrate the transmitter via the recalibration port, with a PC and APG's recalibration software. Thanks to your feedback, we continue to improve on our customer-centric design. We've removed screws to withstand vibration better, without compromising the toughness and performance you depend on.